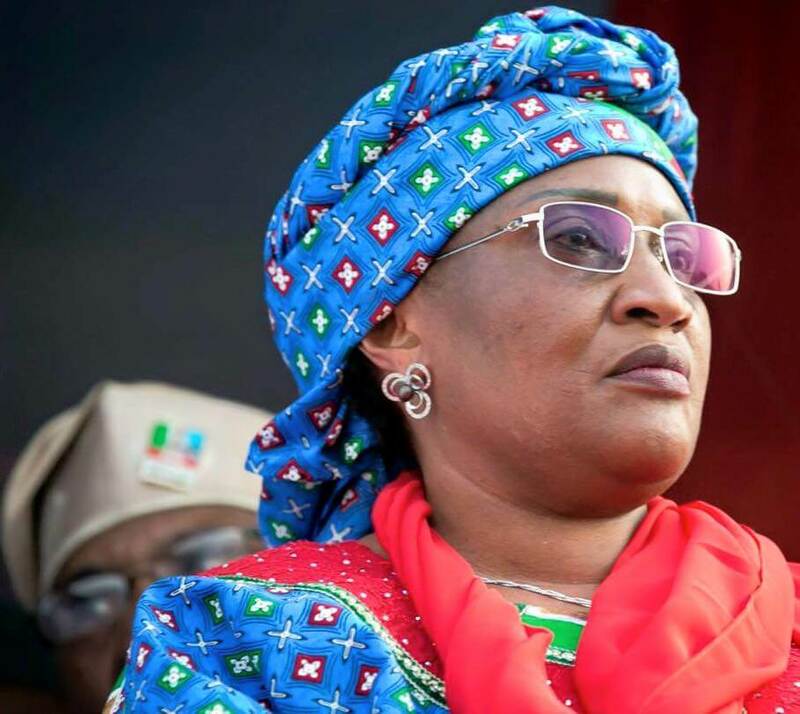 When the election tribunal for the Taraba State election sacked the seating Governor, Darius Ishaku of the PDP, and declared Aisha Alhassan of the APC as the winner of the election, some people were elated that Nigeria would finally get its first female governor. Unfortunately, this elation would be short lived as the Court of Appeal, on 31st December, upturned the decision of the tribunal and declared Darius Ishaku as the validly elected Governor of Taraba State. The Appeal Court panel headed by Justice Aboki held that the tribunal was wrong to have nullified Ishaku’s election based on some alleged anomalies in his nomination for the post of the PDP’s Governorship candidate. The court stated that it was a pre-election matter and only those who participated in the primary election of the PDP or the INEC have the Locus Standi to take the case to court. Thus, Aisha Alhassan not being a member of the PDP was held not to possess the locus to bring up the issue of Ishaku’s nomination before the election petition tribunal. Going by the above, it appears that Nigerians would have to wait a while longer to get their first female Governor. 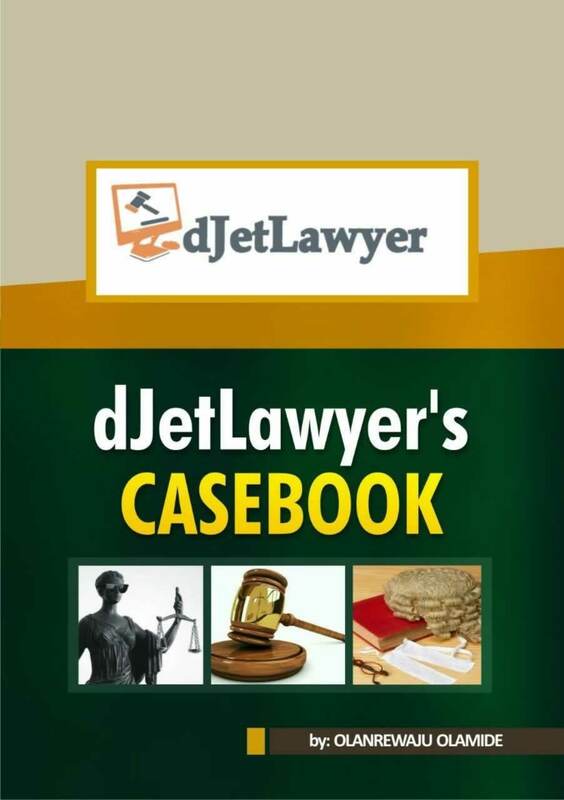 I really love this site, because of its accuracy and relevance to the present legal development.